A press release by Gujarat Secondary and Higher Secondary Education Board, Gandhinagar (GSHSEB) has said that the results for the class 10 SSC exams on May 29 at 8 am. New Delhi: Gujarat Board GSEB class 10 SSC results will be declared on May 29. 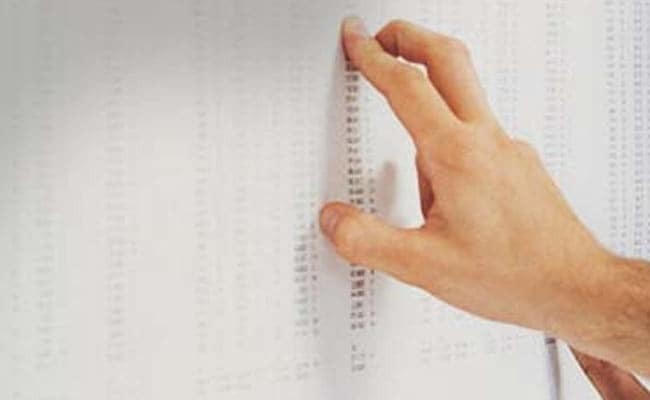 A press release by Gujarat Secondary and Higher Secondary Education Board, Gandhinagar (GSHSEB) has said that the results for the class 10 SSC exams on May 29 at 8 am. The results will be available at the official website of Gujarat Board, gbse.org. 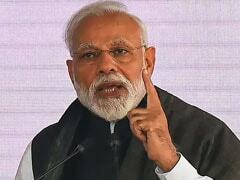 The students who have appeared for the class 10 or SSC exam will be able to check their results once it is declared on May 29. Gujarat Board declared the class 12 higher secondary science stream results on May 11. Another update from the Gujarat Board said that the board will release the GUJCET 2017 results tomorrow in its official website at 8:00 am. GSEB class 10 SSC exams started from March 15 and ended on March 25 this year. The board is expected to release the results of 11 Lakh candidates on May 29. Step One: Go to the official website of Gujarat Secondary and Higher Secondary Education Board, Gandhinagar (GSHSEB), gseb.org. The students can take the printout of the results after downloading it. Apart from the Gujarat Board's official results website, alternate websites like www.examresults.net will also host the Gujarat Board Class 10 or SSC results 2017.